Yum! I love that they are in the shape of little hearts. My kids would love that too. What better way to say I love you than with these healthy and delicious Blueberry Heartcakes! Haha, you’ve got that right! Huge fan of pancakes and waffles. And the blueberry’s and vanilla really make these sound delish! In fact, I love pancakes for dinner and this recipe is going into our rotation! YUM! I need some pancakes for dinner 😛 I never do! Love these! Thanks for also giving the list of heart healthy foods! I have all of these ingredients and will be making them tomorrow for breakfast as well as sharing on my social media this week! Ah! These are so cute! Haha, why thank you dear! These pancakes are yummy looking. I love blueberries. Thank you! Blueberries are the best! These are so cute, Rebecca! I got a little heart-shaped cookie cutter back around Valentine’s day–I’ll have to try it out! These blueberry heart cakes look like they would be just delightful to eat. I know they will 😉 Thank you! This not only look adorable, but healthy and so tasty. I had always loved blueberries pancakes or anything blueberry. The blueberry gluten free pancakes look delicious. I have not used ener-G egg replacer before though, as I have usually substituted eggs with apple sauce or sunflower oil when I needed to. Interested to know whether you consider it a good heart healthy substitute to eggs. It’s just an easy vegan egg-replacer. What an absolutely adorable idea, not to mention a healthy one. Bet kids would love them – and grown-ups too! When I read the description I didn’t understand what heartcakes were lol! Love this idea! These are adorable! Love the shape of them! You know I love to Play with my food and make it fun–this is just perfect! LOVE!!! Hah! It’s the only way to live! HAPPY FOOD! These look delicious and blueberries are one of my favorite fruits to use with pancakes. Love blueberries. Love pancakes. Love these- too cute! Starting on the right foot for sure! These look delicious. It’s doubly wonderful that they are healthy. My kids would love the shape too. They sure would enjoy them! You can’t go wrong with pancakes and I like this healthy version. Blueberries are a must in pancakes. One of my favorite add-ins! These are adorable and super cute too! These look delish!!! 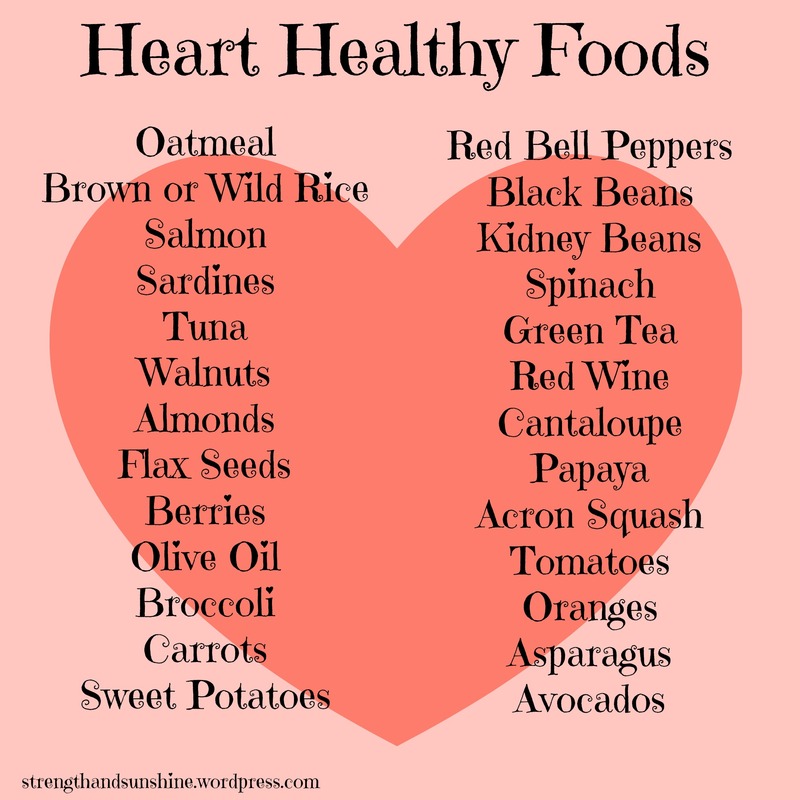 Thanks for the list of heart healthy foods…always a great reminder! These are so cute, Rebecca! I have family members with high blood pressure, high cholesterol and a few who suffered from heart disease so I value the helpful heart-healthy foods chart and heart-shaped pancake recipe you shared in this post. Thank you so much for sharing this heart healthy post on the Healthy, Happy, Green & Natural Blog Hop! I appreciate it! Loving your heart-cakes. 🙂 They look like a fun and tasty treat! 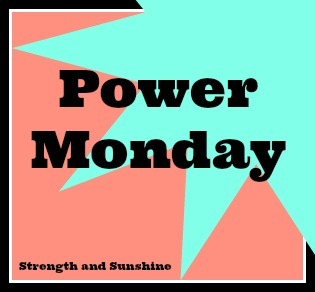 I loved that you shared such a great post. We often neglect our health and don’t take things seriously. I also like that you highlighted heart healthy foods. Thanks Nickida! We all need yo take care of ourselves and eating real nourishing food is always the first step! That list makes me feel SO GOOD about myself, because I ADORE EVERYTHING on it… Well minus carrots, papaya and cantalope! lol. NOPE! LOL! Especially when they’re COOKED – lol! Girl….Raw carrots and nut butter is like one of my favorite snacks! I love reading informational posts. Coming from having heart surgery, I have to be careful for my heart. These were great tips and I love how it’s heart health month! Those heartcakes with blueberries? Genius. So many foods are good for your heart! But what they all have in common… is that they are all real “1 ingredient” foods! Haha! So very interesting, I too should cut down my meat intake. I think sticking to lean white meat and fish is the way to go if you still want to eat animals. AKA chicken and fish….which I do! Love heart cakes! Right now I’m on a big heart healthy sweet potato kick! Sweet Potatoes rock! I just had my heart healthy salmon for dinner tonight, haha! Hmmm I find that really interesting. I always hear you should watch your meat consumption when you have heart problems! I’m really surprised.